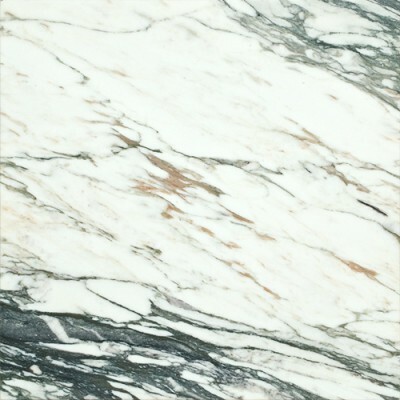 Whether you are trying to redesign your bathroom, kitchen, home, or exterior, Marble tile can be a beautiful choice for adding value to your abode. 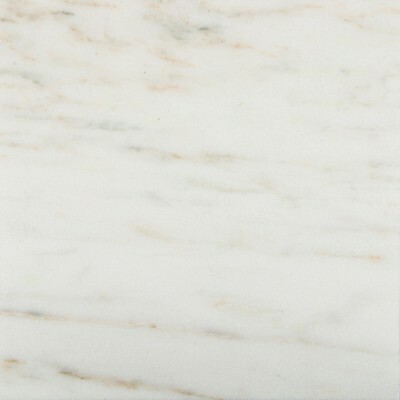 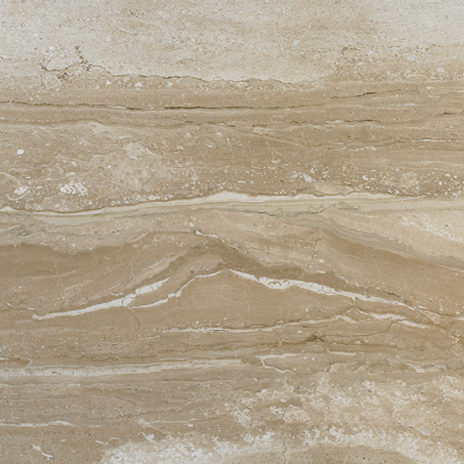 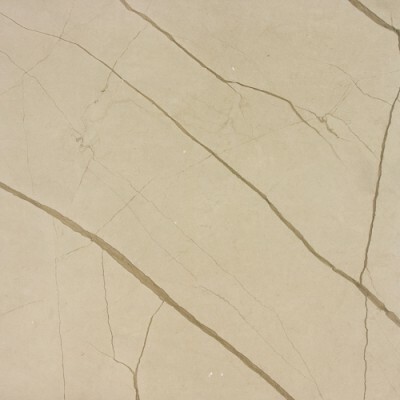 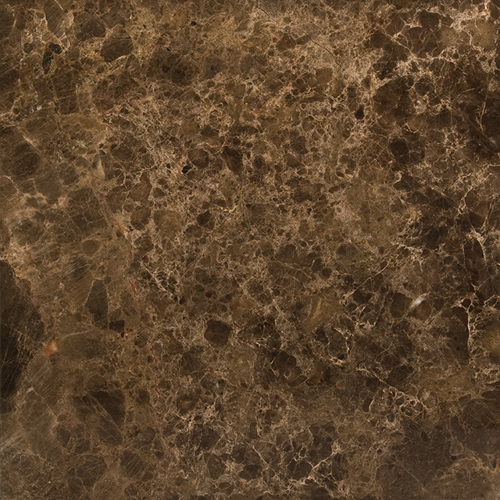 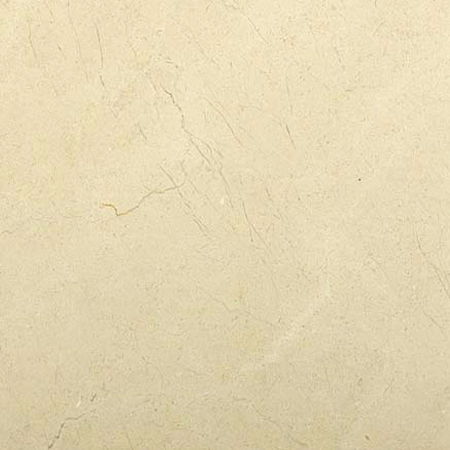 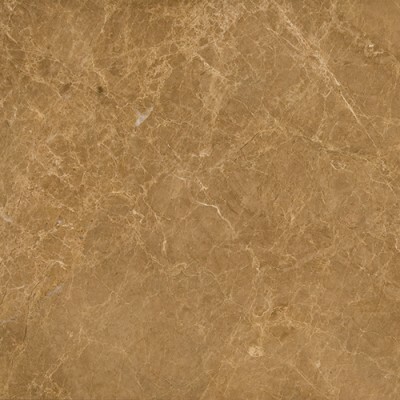 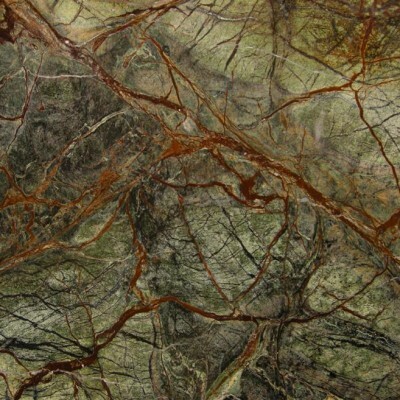 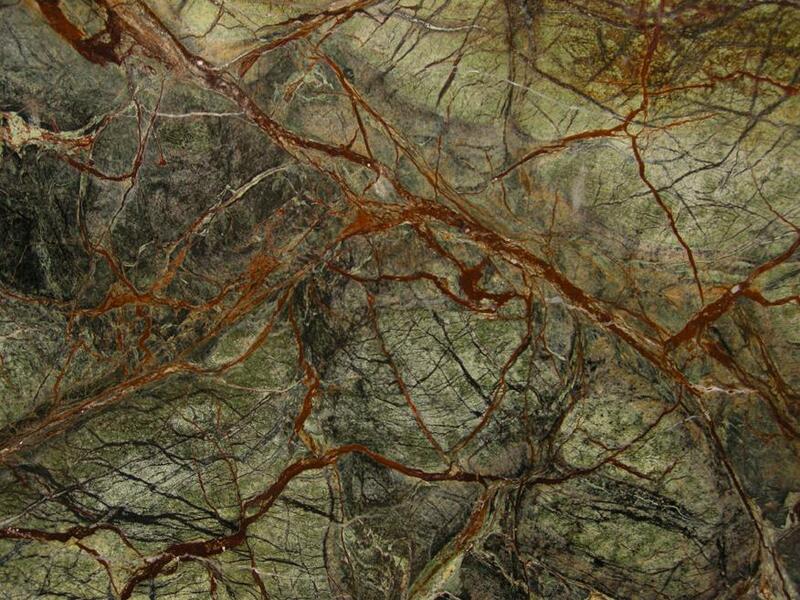 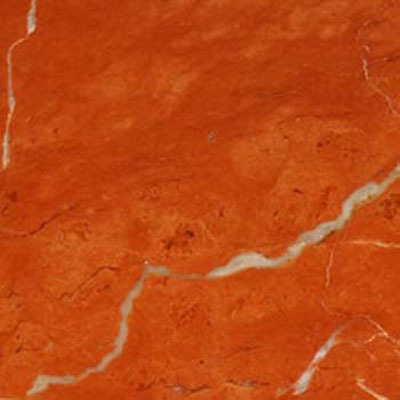 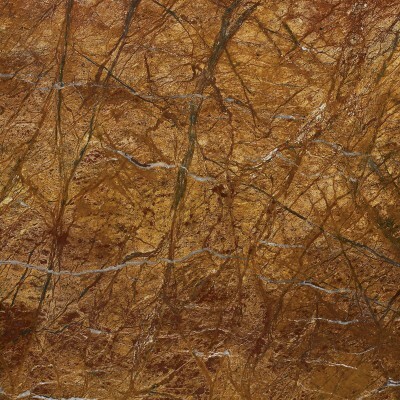 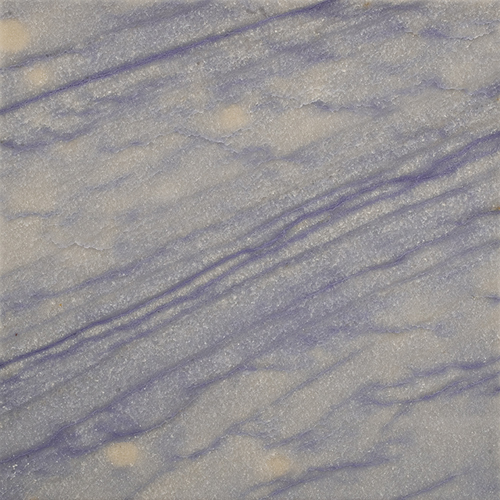 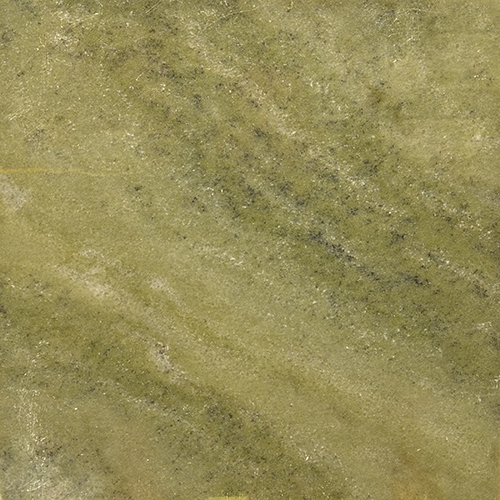 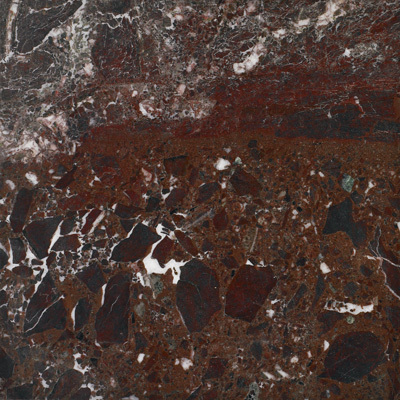 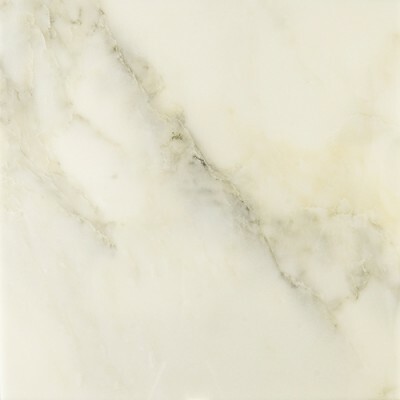 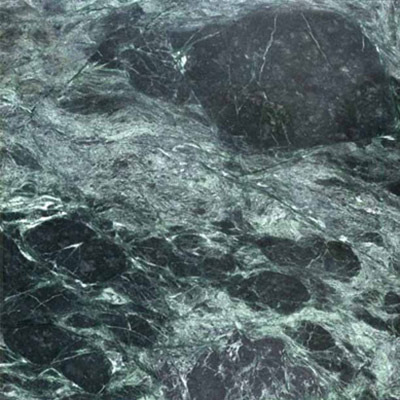 Marble tile is the type of stone that always gives a luxurious look to your home. 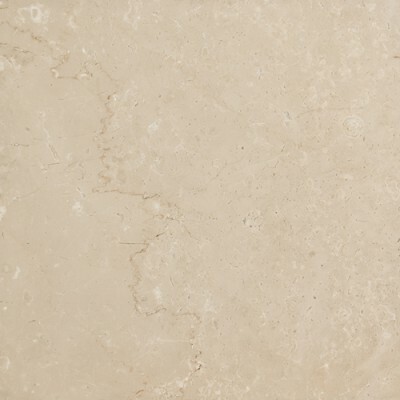 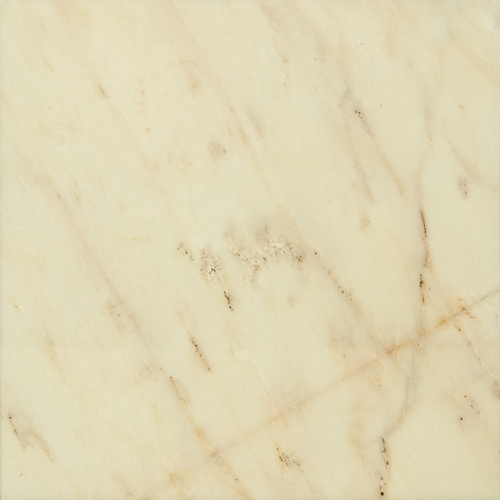 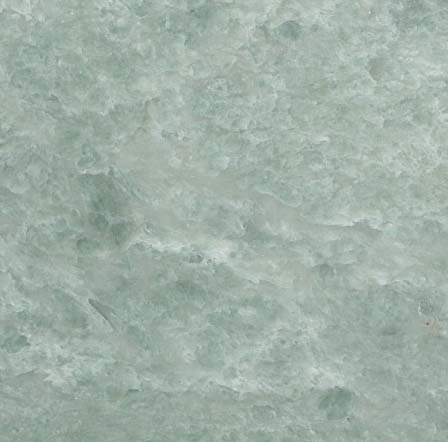 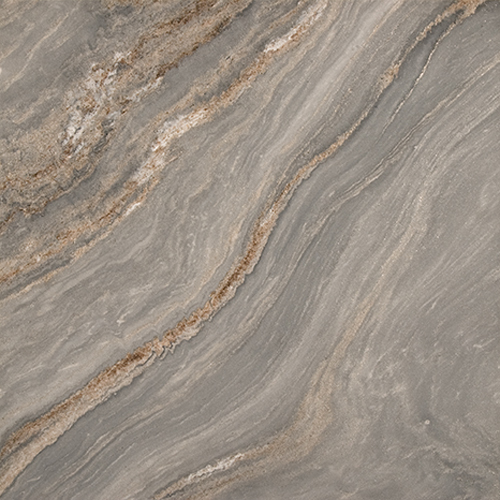 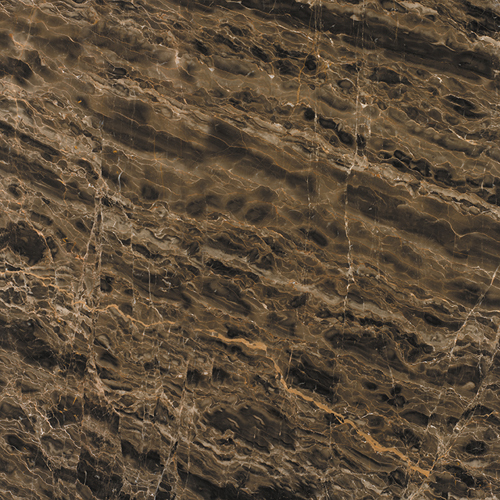 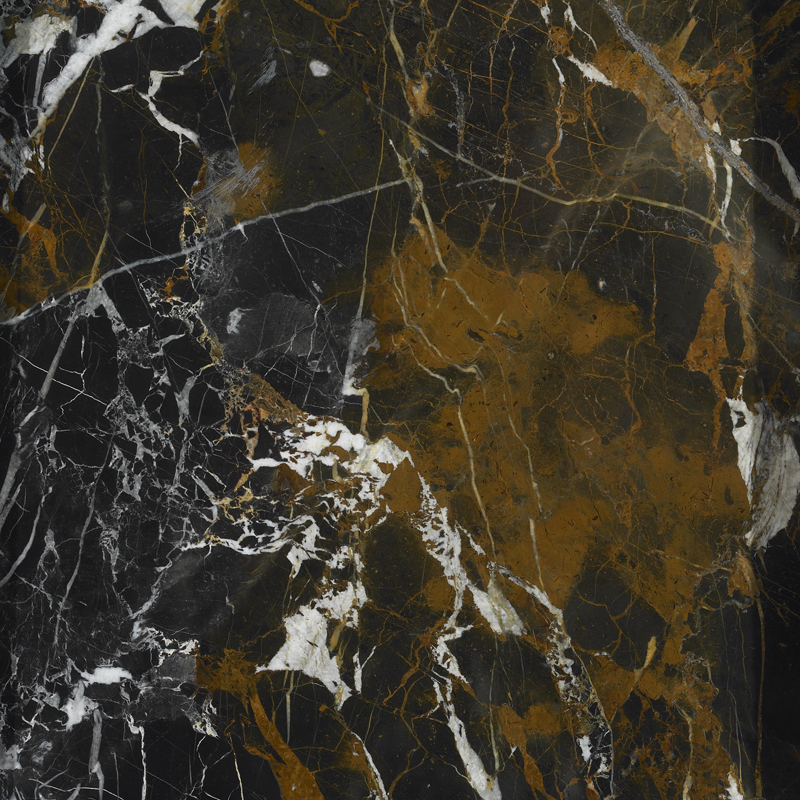 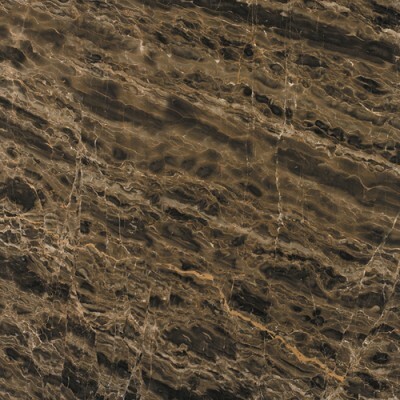 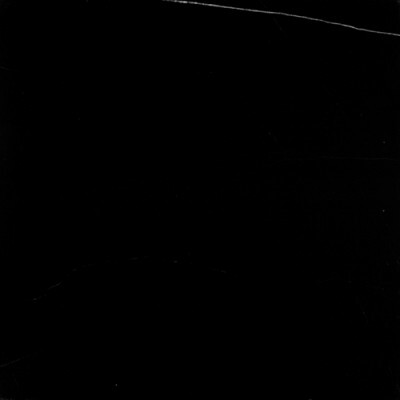 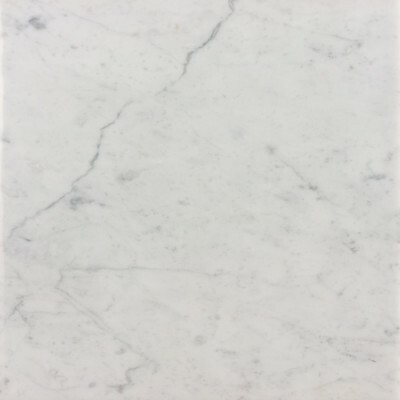 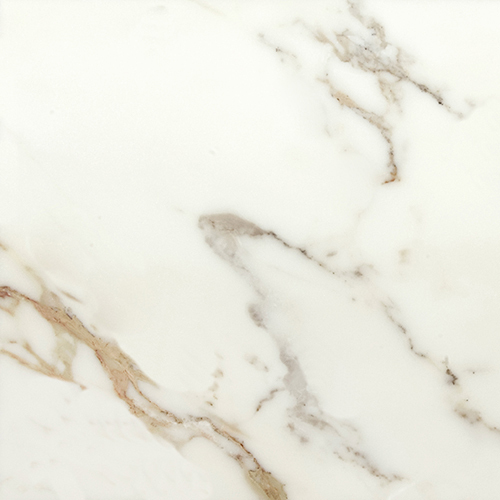 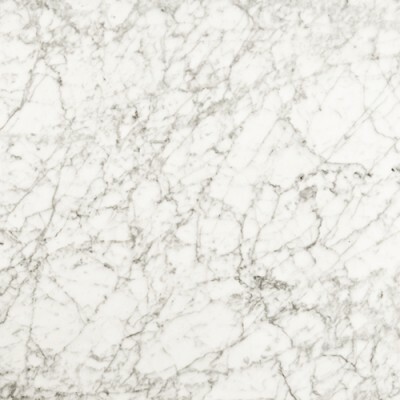 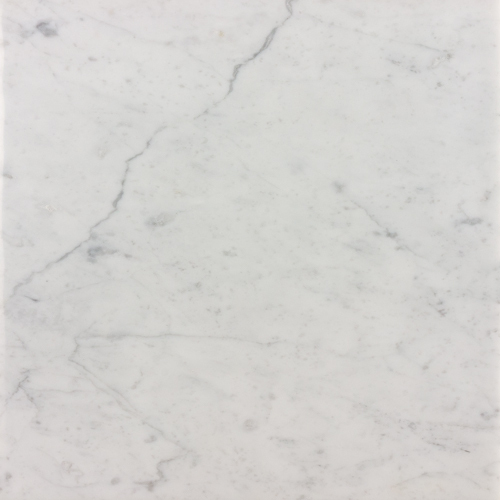 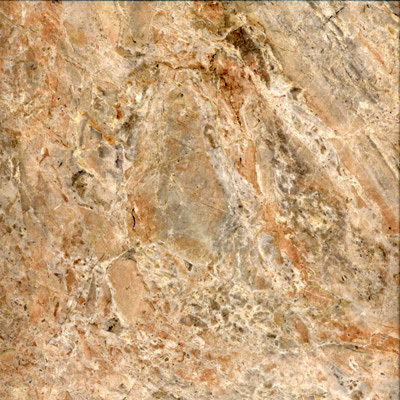 Westside tile and Stone Inc offers a wide range of marble tiles in stock to decorate bathroom flooring, Countertops, kitchen backsplash and Marble slabs. 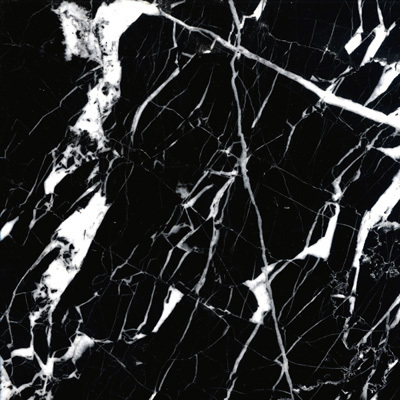 Artists and Architectures generally preferred Marble tiles which is more durable natural stone and can be used with other materials as well being versatile in nature. We provide services in different locations of Los Angeles County including Agoura Hills, Santa Monica, Calabasas, Brentwood, Pacific Palisades, Malibu, Northridge, West Hollywood and West Hills.